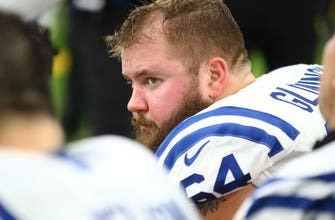 On Tuesday, the Indianapolis Colts have signed guard Mark Glowinski to a three-year contract extension worth $18 million, and includes a $4.2 million signing bonus. Glowinski, 26, was a fourth-round pick by the Seahawks in the 2015 NFL Draft. He appeared in 35 games for the Seahawks before joining the Colts’ offensive line.